Recently, I was interviewed in the Wall Street Journal on the emergence of seller financing for mortgages in Costa Rica real estate transactions. It’s a new trend in real estate. 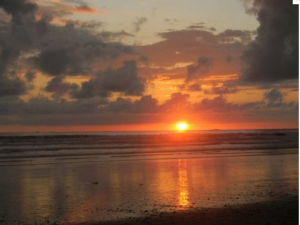 As an agent selling properties in Dominical, I’ve helped put together deals for ex-pat buyers who don’t want to do an all-cash deal and are reluctant about the mortgage options available to them in Costa Rica through local banks. 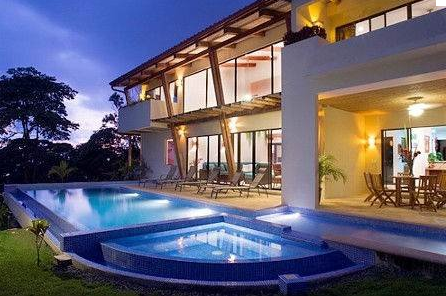 Traditionally, Costa Rica real estate is purchased in all-cash deals with little to no financing available to the buyer. Costa Ricans are accustomed to working in all cash. Bank financing is a somewhat rare occurrence for real estate transactions. They require a minimum of 20% down and will typically finance mortgages for 10 to 20 years. 30-year mortgages are not available. For foreigners buying a home abroad can be a complicated process. Costa Rica was not hit by the economic downturn either. The economy is stable. And with bank interest rates ranging from 8.5% to 13%, they’re high in comparison to the USA or Europe. Rates at this level have not been seen in the US in years. 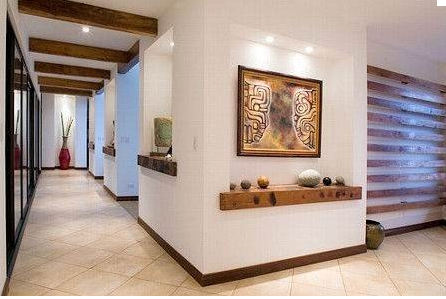 As a result, buyers not doing 100% cash deals look for ways to circumvent the relatively high rates. At the same time, foreign property owners are looking for alternative sources of income and investment. These combined interests and needs drove the emerging tend of seller financing. For the owners, it’s an investment opportunity with more reliability than the stock market and higher interest rates than CDs or saving accounts offer. Seller financing deal tends to run interest rates from 6% to 10%, which is lower than what the banks are able to offer. Since you are dealing with two individuals negotiating, seller financing deals also offer greater flexibility on the terms too. They can also move faster than banks, which take anywhere from 6 weeks to 3 months to close on mortgage financing. The other advantage is that Costa Rica limits mortgages to 20 years, where as with an individual owner, it is possible to extend mortgages past 20 years. 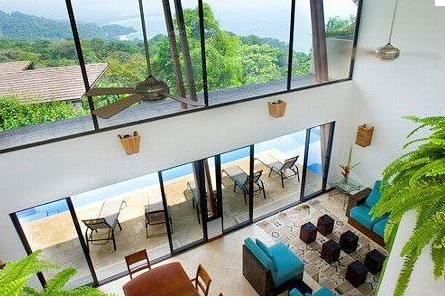 While seller financing deals are not the norm when purchasing Costa Rica real estate, they provide a third alternative to all cash or bank mortgages. These deals can be really advantageous to both parties involved. It provides a source of income to the owner that is far less risky than investing in the market, and for the buyer, such an arrangement can provide more favorable terms than a bank. While a relatively small proportion of homes are financed this way, it will be an interesting development to pay attention to over the next few years. 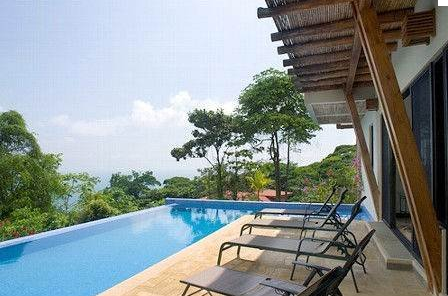 Posted in News and tagged Costa Rica Real Estate, Dominical, Real Estate Financing.